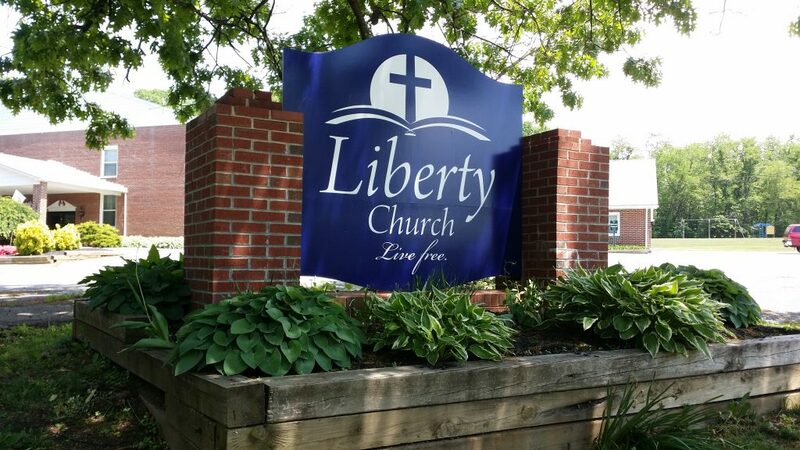 Welcome to Liberty Church of Westminster, Maryland. We are a caring, Christian community dedicated to teaching the Bible and loving others. Thank you for visiting our church site to find a little bit more about us! Please feel free to check out our meeting times and location, or you’re welcome to contact us with any questions you have.